Chemistry is a science that requires hands-on, practical professionals. Our course places problem solving, communication, and project management at the core of what we do, equipping you with the skills to stand out in the workplace. 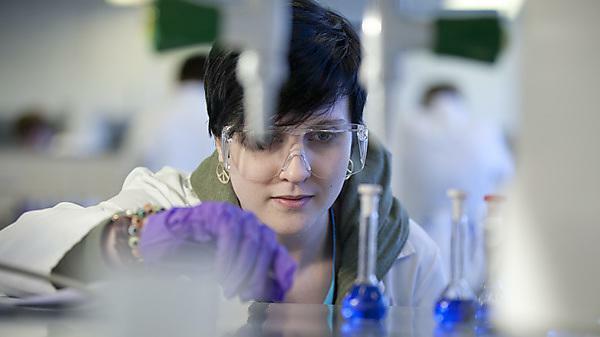 Included below is a list of all level modules available for exchange students studying chemistry at the University of Plymouth. Further information can be found on the course page.